I’m a fan of Lucy Cash and Becky Edmunds. They make simple yet compelling films that test and prod at the edges of what we might understand the word ‘choreographic’ to be. Together, they work as straybird – www.straybird.org – and this coming week their festival “What Matters” is presented at Siobhand Davies Studio in London. 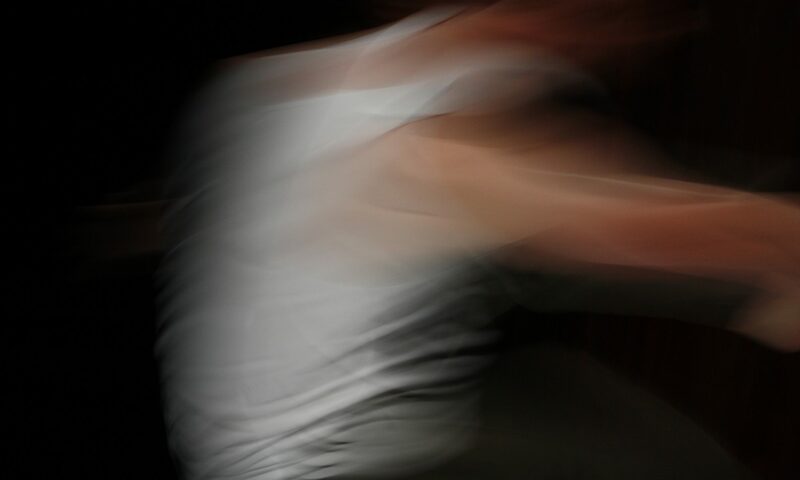 I have the pleasure of performing my adaptation of Deborah Hay’s “I Think Not” during What Matters, but mostly I’m looking forward to listening in on performed and installed conversations about what matters in performance and choreography.